If you’re a driver, nothing on the planet is more important than maintaining a vehicle that’s both safe and dependable. Driving a questionable vehicle can hurt you and your passengers. It can hurt the others who are in your surroundings as well. People who are eager to maintain vehicles that are in tiptop condition need to pay attention to their engines all of the time. That’s why it’s essential to be aware of things that frequently denote problematic engines. If there’s anything wrong with your engine, then you need to visit our automotive repair shop in Apple Valley, California as soon as possible. Our Apple Valley, California vehicle service is of five-star caliber. Atypically high exhaust smoke amounts frequently suggest engine troubles. If you observe a spike in exhaust smoke, then internal engine woes could be to blame. Exhaust smoke that’s pale in coloration often points to breakdowns that are part of cooling systems. Exhaust smoke that’s dark, on the other hand, often points to immoderate gas burning. It’s crucial to never ignore the emergence of your check engine light. Disregarding check engine lights can often encourage issues to intensify in severity and nature. If you want to keep your repair requirements as manageable as possible, then you need to take prompt action. Is it a pain for you to attain the car speed you desire? Is your fuel economy nothing like it’s been in the past? Reduced performance can often point to engine concerns. Concentrate on the area below your vehicle’s hood. If it gives off a strange thumping sound, there could be something wrong. Thumping sounds frequently signify engine bearings that call for prompt replacement work. If you drive a car that abruptly stops when you’re on the road going about your daily routine, then its engine could be the culprit. Stalling is in no way, shape or form a laughing matter. That’s because it can greatly interfere with suitable vehicle maneuvering. Fluid leakage can in some situations indicate engine difficulties of all kinds. If you spot a bizarre puddle in your car’s parking spot, then its engine could be the trigger. 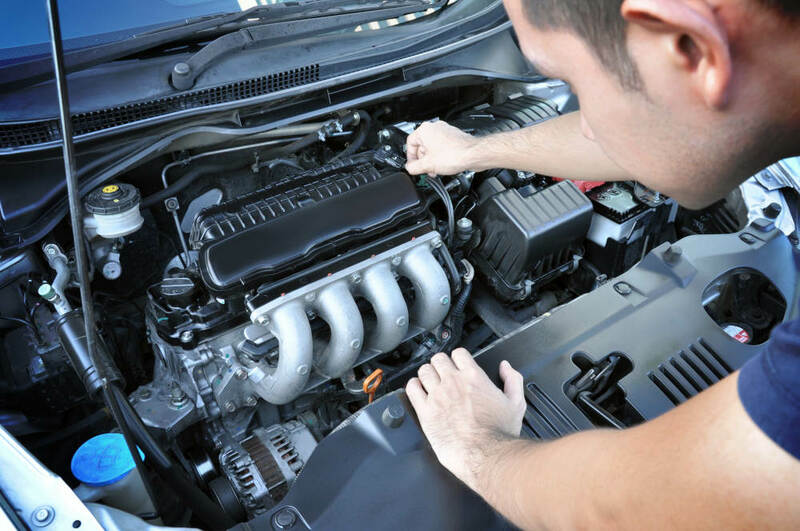 If you want to take care of all kinds of engine difficulties, we can assist you at Road Runner Complete Auto Care. Phone us to reserve A+ Apple Valley, California vehicle repair service.